There’s no better way to celebrate the best day of your life than with a vacation surrounded by family and friends. 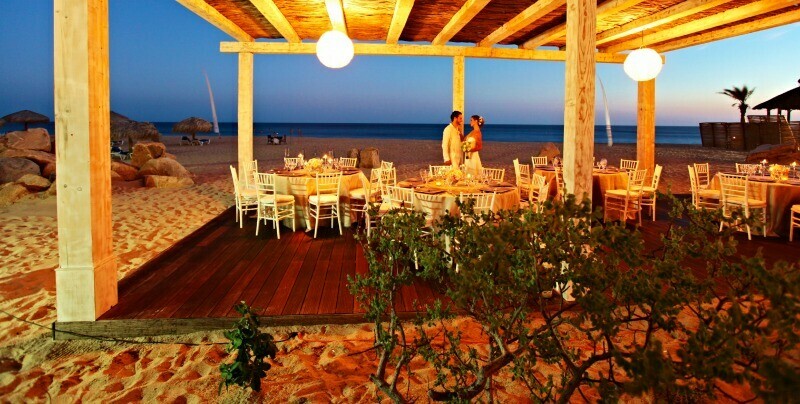 At Sandos Finisterra Los Cabos, combine unbeatable views and a golden beach with a ceremony your guests will never forget. Sandos Finisterra Los Cabos is an all inclusive resort situated on an extensive beach and located just next to the famous downtown Cabo San Lucas and marina, making it the perfect spot to rest, relax and explore the town during a destination wedding getaway. This property features a stunning wedding collection with three unique venues to choose from, no matter what your wedding style! Say your vows on a stunning stretch of beach with the waves of the Pacific Ocean as a backdrop. 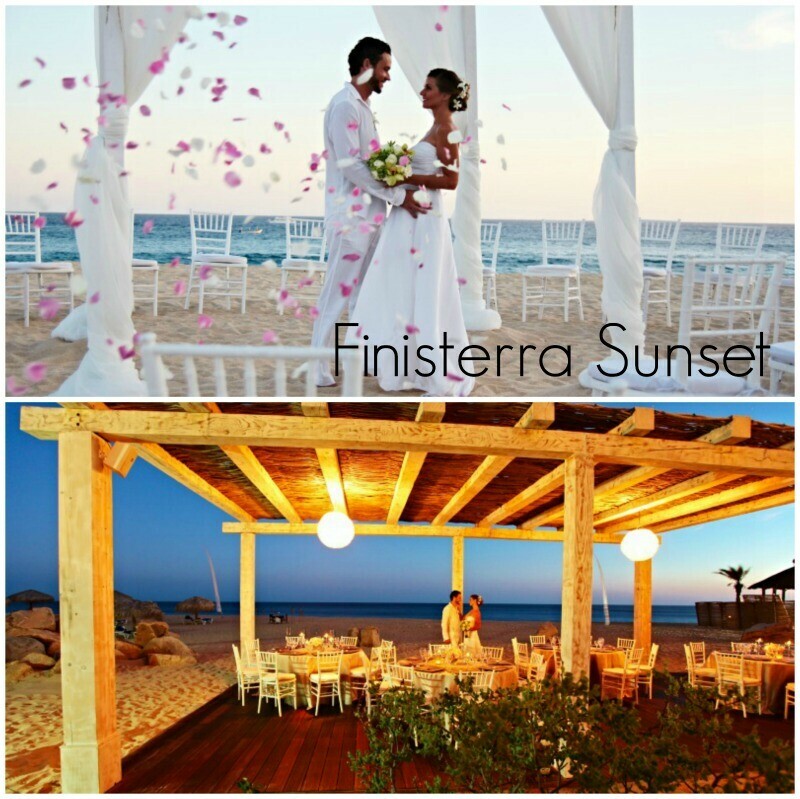 The desert-inspired gardens of Sandos Finisterra set the stage for a romantic wedding. Enjoy a picture-perfect ceremony thanks to the hotel’s famous panoramic views from atop a cliff. Visit SandosWeddings.com for all the details on the Sandos Finisterra Los Cabos wedding collection! Hi I would like to receive information regarding your wedding packages for a wedding on July of next year. Thanks! Good morning Lizbeth! Sorry for the delay, I am sending your information to our wedding coordinator. Happy planning!